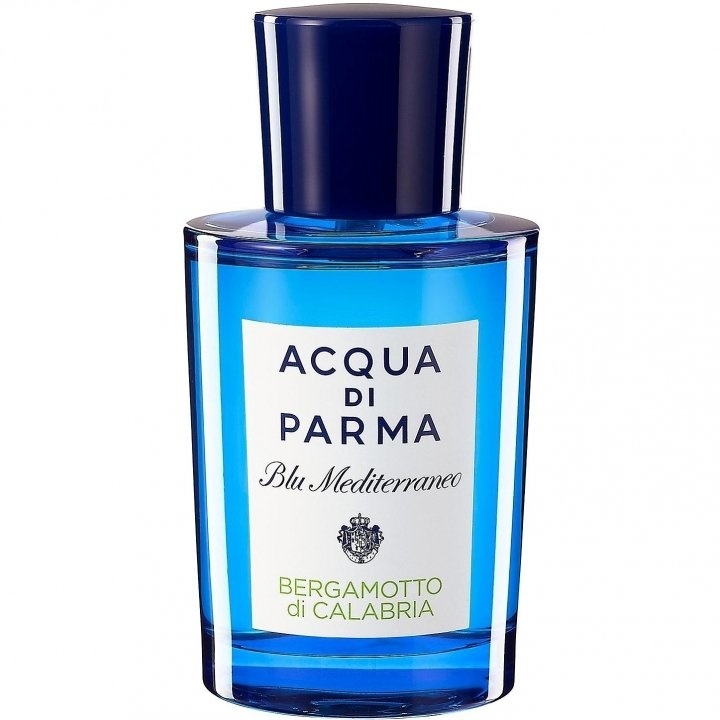 Blu Mediterraneo - Bergamotto di Calabria is a popular perfume by Acqua di Parma for women and men and was released in 2010. The scent is citrusy-fresh. It is being marketed by LVMH. Italy - Holidays. Jogging on the beach promenade. He bent over and broke his foot. Back to Germany. It was clear that a specialist was needed to reassemble the puzzle pieces into a reasonable midfoot that could be used for the rest of one's life. Surgeon's appointment. Unthinkable without fragrance. But what to take? Outside summer. So something fresh. What Italian offers itself also, despite the vacation disaster. Bergamot di Calabria. The perfect companion for every summer appointment, also for a crutched person in the clinic. Some companies sometimes give their fragrances completely abstruse names. This one sums up everything you need to know. Italian bergamot. Point taken. Sometimes life can be very simple. BdC starts fresh, very simple. With, the inclined reader will already suspect it with bergamot. This does in combination with lemon an outstanding job. And when I trust my nose, it extends from the head to the heart to the base note. That's class, no question. In the dry-down the fragrance then becomes slightly woody and a pinch of vetiver is added. I find this mixing extremely successful. A summer fragrance par excellence. I like Cedro di Taormina from the blu mediterraneo series equally well, which is why both of them joined me. Sillage: difficult depending on the dosage of course, strong at first, but just as strong but decreasing. What for a summer scent does not have to be necessarily negative, therefore from me here also no point deduction. A lot has been written about durability and this is often the big point of criticism. It is in the nature of things that a fresh and light fragrance cannot last so long simply because of the ingredients used. My summer AdPs stop somewhere around six hours ago. That things can get better is shown by the Profvmvm Romas, who put everything I have ever had in summery notes in the shade when it comes to durability - but also at a different price point. In summary, I find the durability in an acceptable range - but as often heard, durability is super often dependent on the wearer and his skin, so I can understand negative comments. The bottle: the typical AdP shape, but with an intense, sensational blue tone that evokes associations between noble, relaxed, casual and high quality. There's nothing to complain about. Bottom line for me a great summer scent for to be politically correct, m/f/d. And definitely worth a test! I made a visit to a great little fragrance shop in Houston, TX named Kuhl-Linscomb on Saturday and smelled this one on a strip. I wanted to like this frag and buy it, based on my previous test wearing of its Mediterraneo cousin Mirto di Panarea. Even though I was looking for the excuse to make this an impulse buy, and I'm sort of an Acqua di Parma fanboy to start with, I couldn't quite justify it. While Bergamotto di Calabria is a nice enough bright, citrus scent, it didn't do anything special for me - at least while standing in the store with it on a strip. Definitely a nice bergamot scent, quite bright and cheery, but very little body to it, and nothing that made it stand up on its hind legs and ask to be purchased. I would've been happier if I'd read any add'l aquatic notes, woodsiness or just something to make it a bit more complex. Given its reputation for short longevity and sillage, and this slightly lackluster smell test, I didn't pull the trigger. The Colonia flankers (e.g. Essenza, Assoluta) are much stronger offerings, IMO. I would compare this, in spirit, to several other nice but mediocre offerings that feature a citrus core - Clinique Happy, Eau d'Hadrien come to mind. This may work great for someone looking for their first summery citrus fragrance, that's willing to accept a very light wear longevity. Unfortunately, this is a category that has many competitors, so I will keep the ones I have already and try other AdP offerings in the meantime. Bergamotto di Calabria opens with a sparkling bergamot lemon-like orange citrus... and that is pretty much what you get for the duration. Supporting the citrus to a very minor degree is a bit of transparent vetiver, slightly sweet vanilla-like benzoine and non-animalic light musk. The scent is completely linear throughout. Projection is below average and longevity is below average to average. There is not much I can say about Bergamotto di Calabria... It is a simplistic, pleasant smelling bergamot scent that delivers the goods for what it promises; noting more, nothing less. I happen to love bergamot and enjoy smelling it plenty while drinking Earl Grey tea and also as a dominant ingredient in far superior scents like Coeur de Vetiver Sacre by L'Artisan, but when near isolated like it is here it gets boring rather quickly. The fact that the fragrance is relatively short-lived and extremely linear does not help and I find myself looking to move on to more interesting compositions quickly. 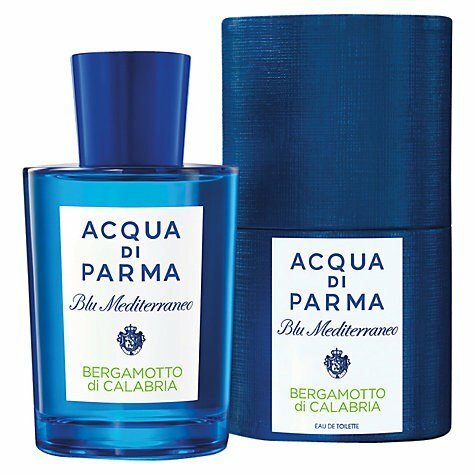 If you are looking for a bergamot soliflore, then this could very well be what you seek and worth a sniff but I give Bergamotto di Calabria a middling 2.5 stars out of 5. Agreeable, but mind numbingly mundane and disappointingly very average.